QUICK HELP. Click "Add button" and "Add submenu's item's buttons to create your menu. You can use ready to use Templates. 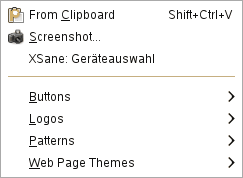 To do it just select theme you like in the "Button themes" and "Submenu �... 15/08/2007�� Go to Joomla Admin, go to menu manager select menu items on the main menu line then select the sub menu you want, and make its parent the parent item you want (the mainmenu is positioned as the top menu in these templates). 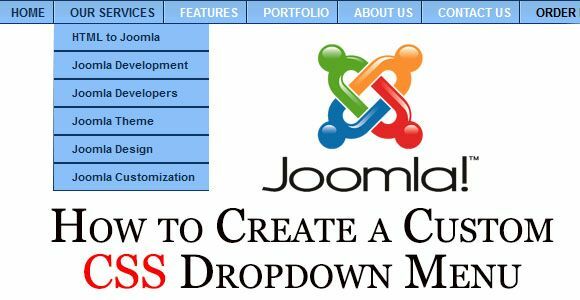 When you create a menu with the Joomla! menu manager, a corresponding menu module is automatically created. 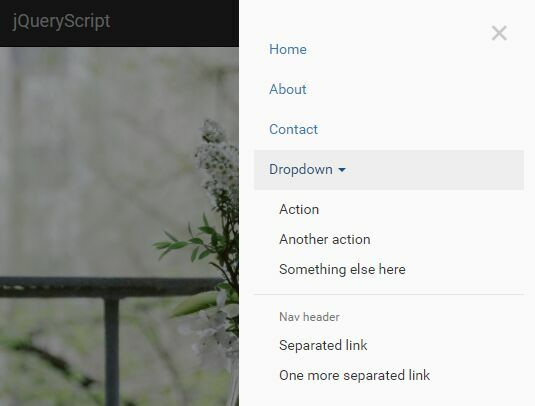 In the resulting menu module, you will have 3 options for how to display your menu with the "menu style" parameter.... What I need to do is create the submenu items with additional DIVs and other HTML elements around them and have them appear elsewhere on the page (not directly under the main menu). In Advanced Module Parameters, you can put "_menu" in Module Class Suffix to add CSS but how do you add DIVs and other HTML elements to create a custom submenu? What I need to do is create the submenu items with additional DIVs and other HTML elements around them and have them appear elsewhere on the page (not directly under the main menu). In Advanced Module Parameters, you can put "_menu" in Module Class Suffix to add CSS but how do you add DIVs and other HTML elements to create a custom submenu? What you can do then is create a new menu called "hidden menu" and then move the menu items to that menu and publish them. Since the hidden menu is not assigned to the module position it won't show up in the frontend but it will allow you to use the sef link alias.